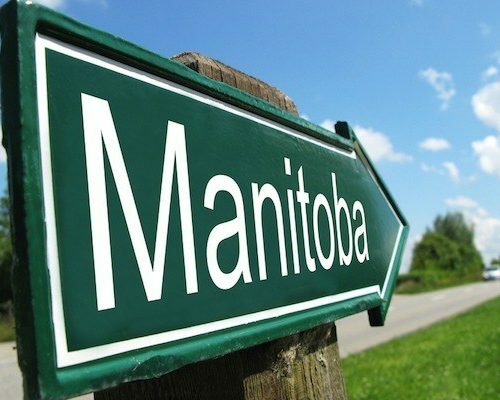 The Manitoba Provincial Nominee Program issued a total of 401 ITA (Invitation to Apply) for permanent residence in their province. Those who received a nomination from Manitoba received an additional 600 points on their Express Entry ranking score which assures them of an ITA for Canadian permanent residence. Do You Want to Apply to the Manitoba Provincial Nominee Program (MPNP) in 2019? 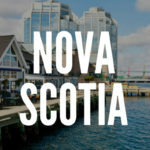 If you plan on applying to the Manitoba Provincial Nominee Program (MPNP) in 2019 to obtain Canadian permanent residency, you should get the help of a legal, licensed immigration professional to prepare your application.